Large Shower Heads. Rain Style. Square. Round. 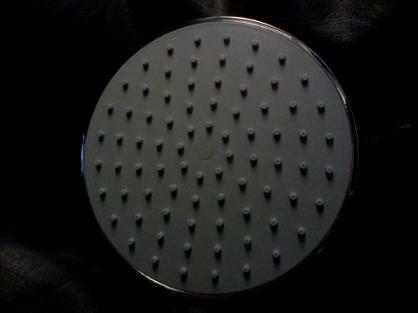 Adjustable Rain Style Large Shower Heads. Square and Round. 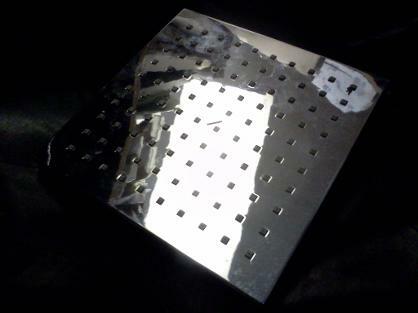 200mm Chrome Plated Shower Heads In Stock. At Our Low JSL Trade Prices. 1/2" Standard BSP Size Connection. Easily Replaces Majority Of Existing Fixed Shower Heads. Both of these 200mm shower heads include an adjustable connector to allow the angle of the spray to be altered slightly, by adjusting the included swivel joint that connects to the pipework. These Large 'Rain Style' Heads Look and Feel Great When Mounted To The Ceiling. WALL ARMS ARE IN STOCK AND CAN BE SUPPLIED AT £15 EACH. Rain Style Shower Heads Are Proving Popular With Both Classic And Modern Bathroom Designs, and are a quick way to bring renewed Vigor to a tired shower Apparatus.